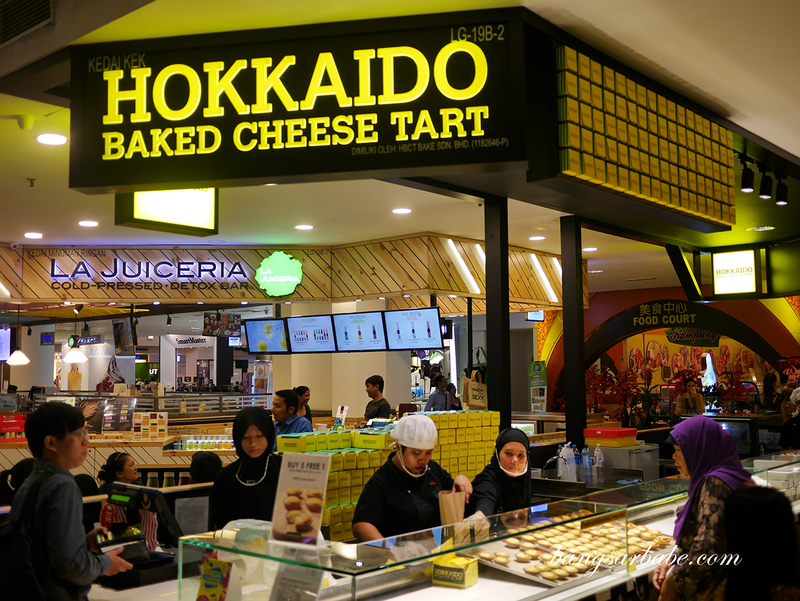 Baked cheese tarts have become quite a hit of late, commanding a long queue and hashtag frenzy on social media. I never really got the hype until rif got me one to try. 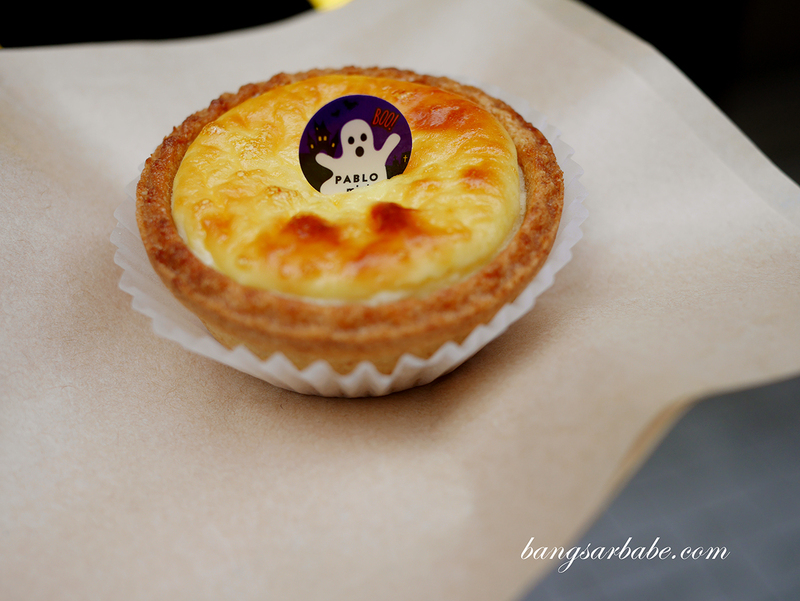 The cheese tarts are simple – shortcrust shell that encases a creamy cheese filling with savoury notes and a sweet, almost molten finish. 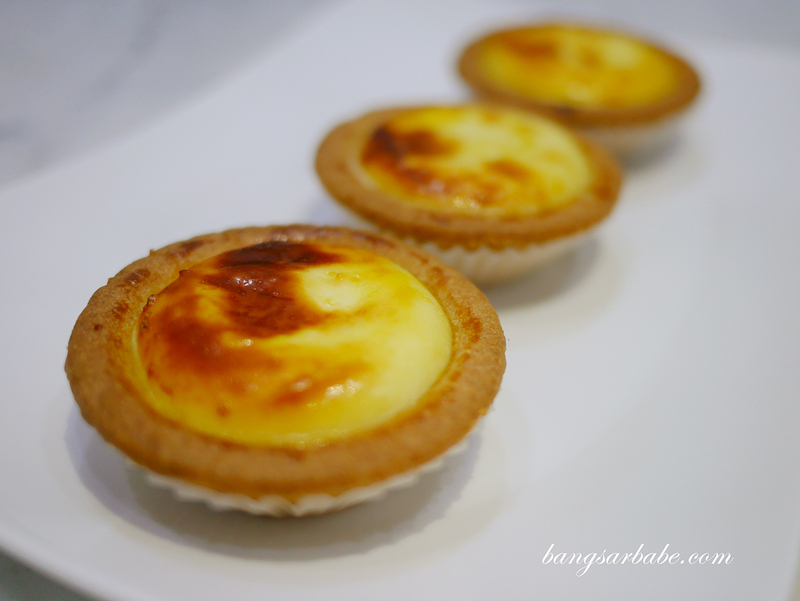 These tarts taste even better when lightly toasted in the oven. Our guide in Japan spoke good things about Pablo, as she comes from Osaka. And she was right. 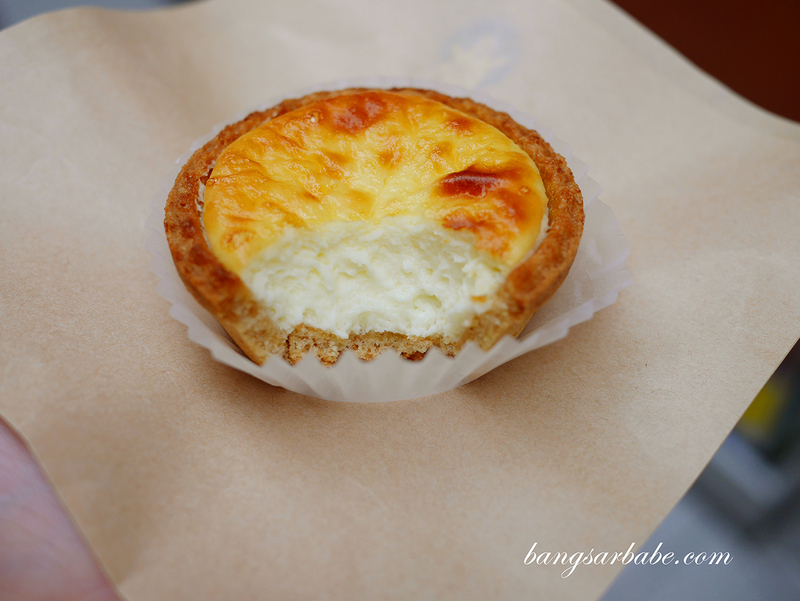 These highly sought after cheese tarts are baked fresh daily, and boasts a rich, creamy texture and gooey centre. 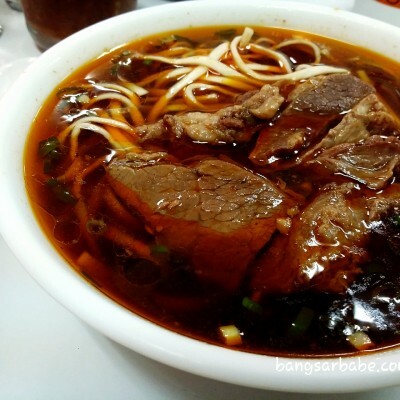 The crust crumbles in the mouth and the filling has a dense but sweet flavour. So good we went back for more the following day. 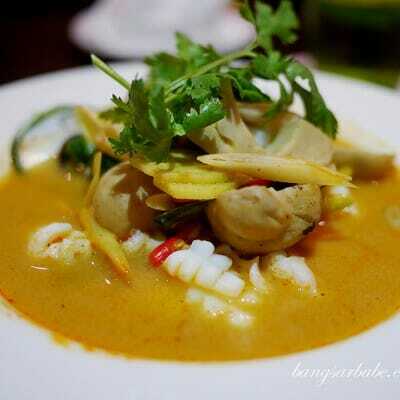 Can’t will till Pablo opens in Klang Valley though I’m certain the queue will be crazy! 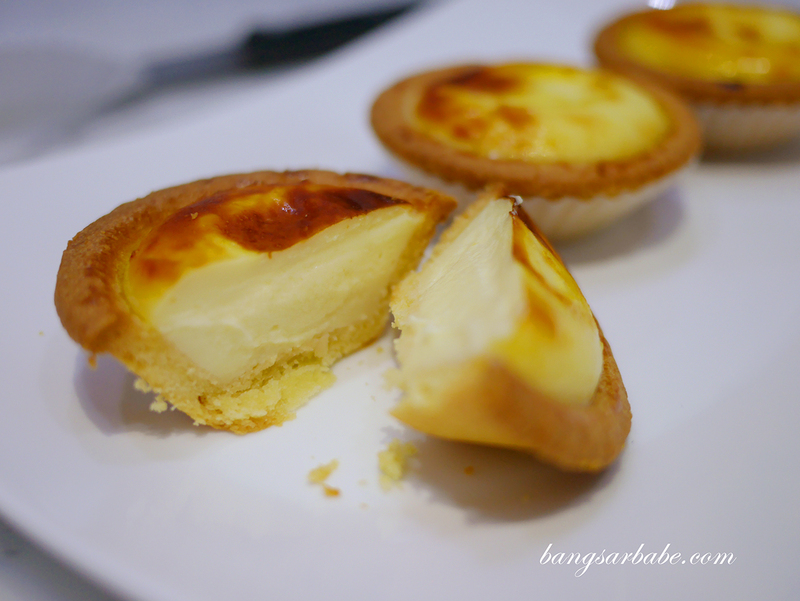 This was my least favourite among the three as there was hardly any cheese flavour in the filling. 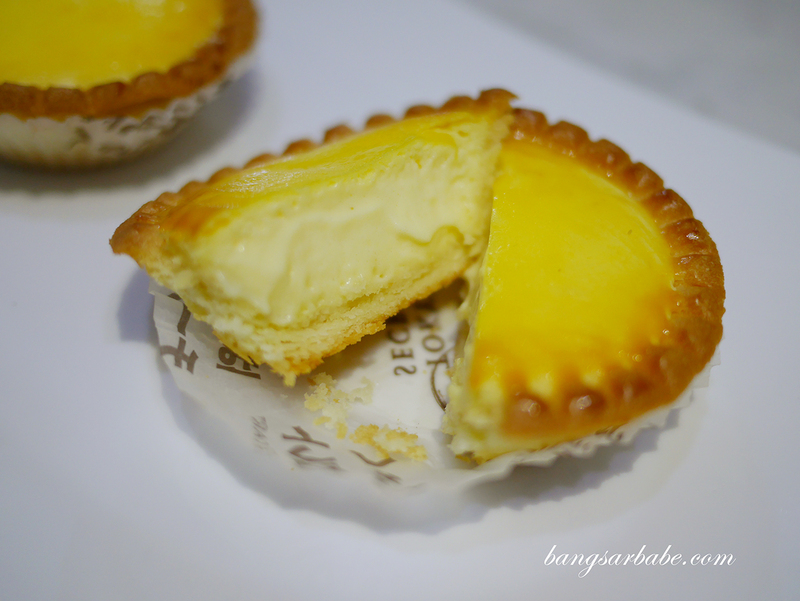 While the shortcrust base was alright, I thought this tasted like cheese-flavoured cream tarts rather than cheese tarts. 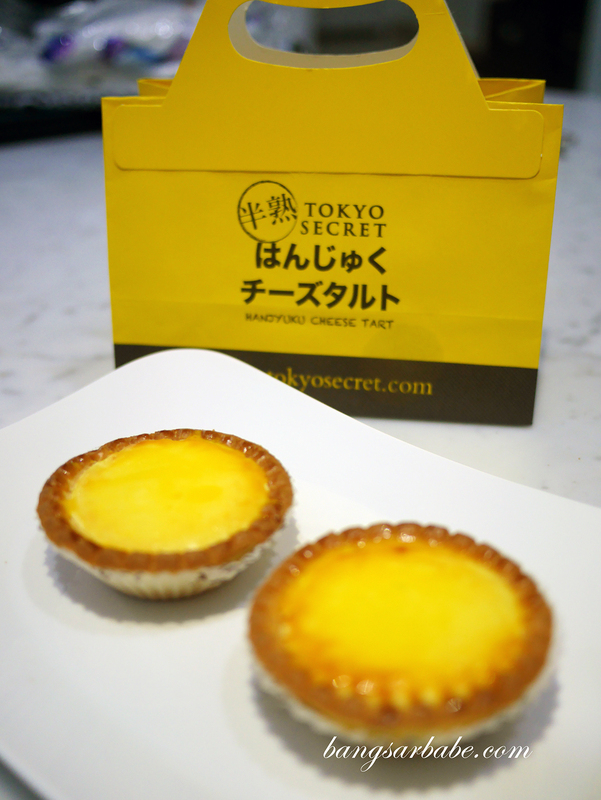 At RM5.80 per piece, it is RM2 cheaper than Tokyo Secret but I would gladly opt for the former.